Regardless of your living arrangements or employment situation, you could probably stand to save money here and there. 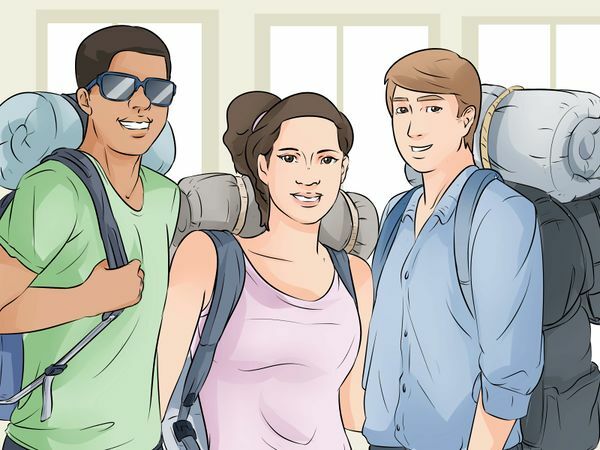 Here are some simple tips to get things rolling, particularly for college students living in an apartment! 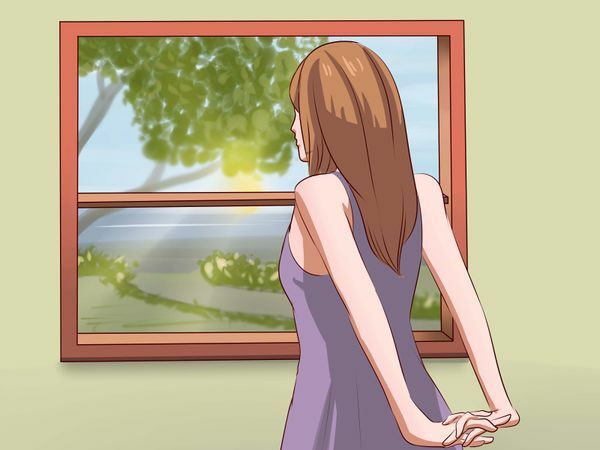 Use as much natural light as possible. Open all those blinds, draw the curtains, and only use light switches when you really need them. If anyone offers for you to come over for dinner, take them up on it. Not only will you get a free meal, but also provide company. Likewise, if someone offers you an item, take a look. If its clothes and they fit, why not? If you don't particularly care for whatever it is, think of other friends to whom you could re-gift it (if the condition is good). Cut out commercials by using Netflix, Redbox, or another movie provider. Many apartments and colleges have a television room. Use this when craving TV. Libraries have free DVD rentals. 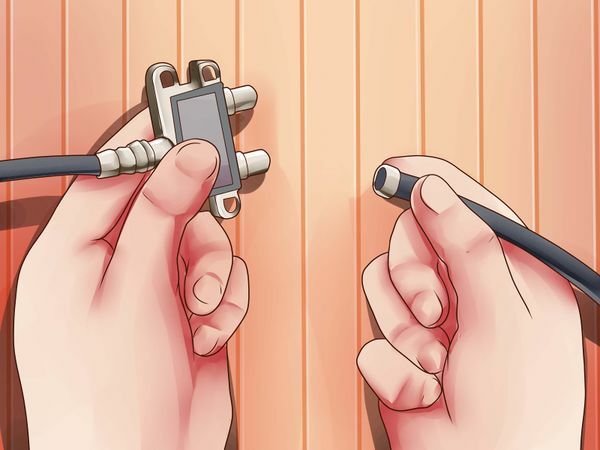 Unplugging smaller appliances can significantly help your electricity bill. Anything with an electronic display like a clock, timer, or light indicating it's switched off is using energy even when not in use for its main function. 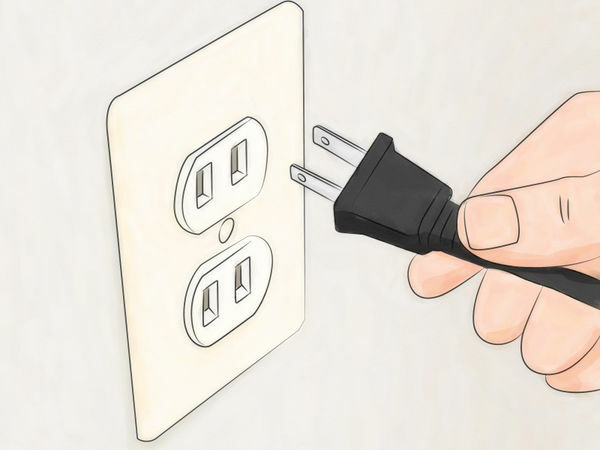 Leave your larger appliances (washer/dryer, stove) plugged in, as constantly unplugging can wear down the electrical outlet and cost you more for repair in the end. 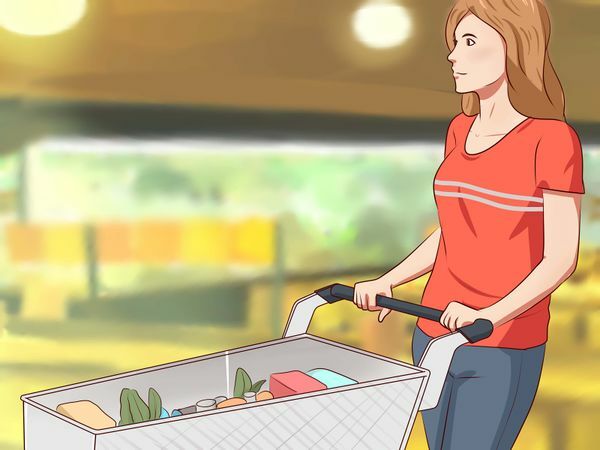 It's not always the most fashionable option, but thrifting and other second-hand means of finding furniture can have outstanding deals. Be patient. It could take months to find the perfect coffee table or corner chair but they are not necessities. Shop around and keep an eye out for the perfect piece or ask friends to let you know if they spot something similar. Many other household items are available online, such as decor and smaller appliances. If you're going away for spring or summer break, consider camping instead of hotels. Many campsites cost $15-$35 a night, as opposed to $100+ for a hotel. Borrow a tent if you can (or even camp in your car) and have fun being surrounded by the great outdoors while also enjoying the new place you're visiting. Look for free things where you're headed. Seek out natural wonders like hot springs, rocks to climb, hiking trails, or free concerts. If you know any locals, ask for insider advice on a cheap trip. If you live away from family, try to carpool with friends to visit your hometown. Pack sandwich fixings instead of eating fast food constantly during a road trip. Drink water (with lemons if you like) at every restaurant. Chose museums wisely. If you think a certain museum will have the same features as your local one, skip it. Take advantage of your student ID. Many countries offer entry discounts for an up-to-date student ID. Check the websites of museums, churches, and theatres to see if they offer discounts. If your complex offers gas grills, use them often for everything from burgers to beans. If there's a fire pit, use this for s'mores with friends or roasting hot dogs. Your turn to host a night out with friends? Instead of going out, consider a sports game if your complex has a court, or hit up the pool when the weather is nice. Most apartments offer free coffee and tea. If there's a community event, check it out. Even if it's for something you don't care about, there's probably free food. 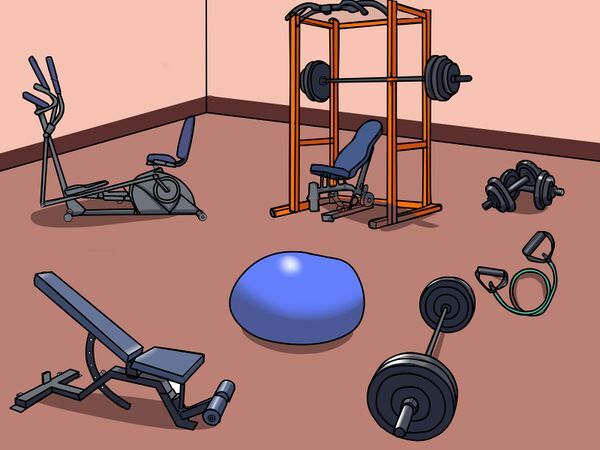 Use the free workout room and don't be tempted to purchase a membership at the local gym.